Tsawwassen Mills has a unique mix of premium fashion brands, factory outlets, restaurants and first-to-market retailers. With their grand opening on October 5, 2016 in the Lower Mainland, they wanted to reach local Chinese customers, given the popularity of outlet malls with this demographic. 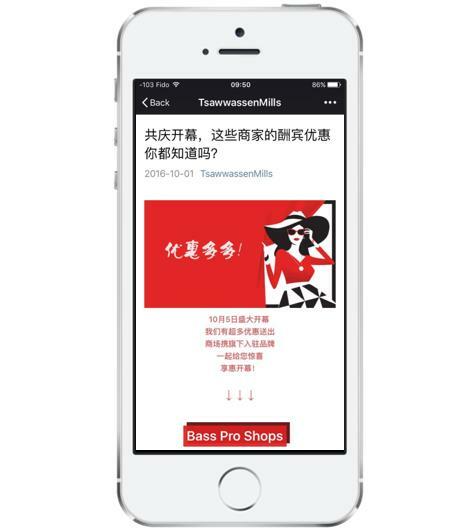 The Chinese social media platform, WeChat, was the best choice to help Tsawwassen Mills spread the word. 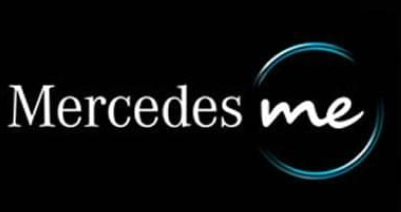 In consultation with our marketing team, an account was registered and created with full menu options. 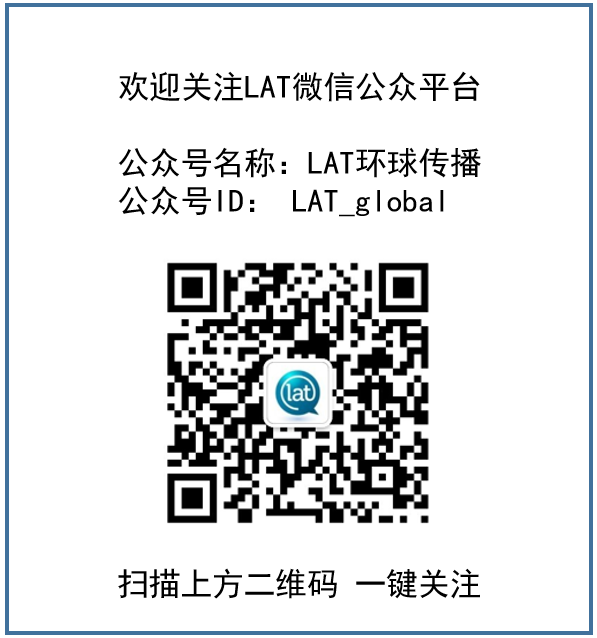 As the outlet took over the management of their WeChat account, LAT provided ongoing support and advice to maximize exposure and grow the number of followers. 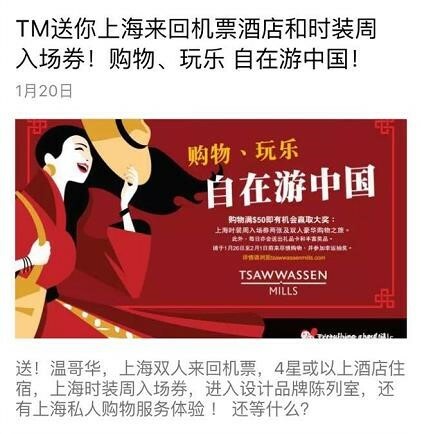 Since customer engagement is such a crucial aspect of social marketing, our writers assisted with the creation of informative content to be published on WeChat and on Chinese media sites. 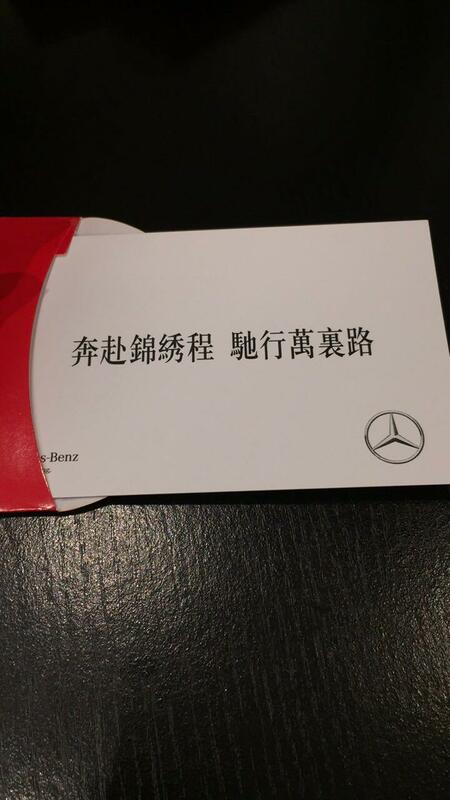 In addition to engaging our design team in the creation of digital marketing material, we also helped spread the news about the grand opening by translating press releases into Chinese and assisted with media placement on the most popular and influential publications, both online and in print. 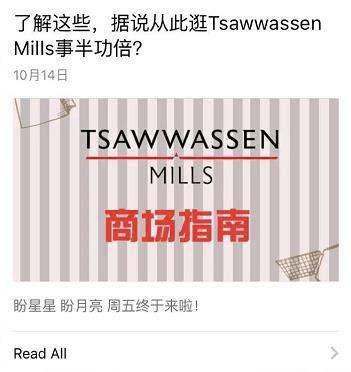 Within 3 months Tsawwassen Mills had over 3000 followers on their WeChat, which allowed further promotion of their account with share and win contests, coupons and other special promotions. 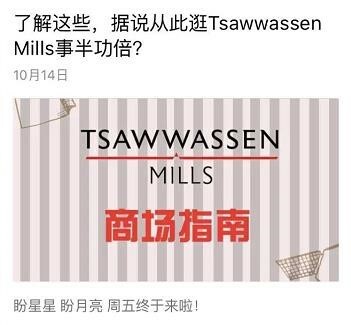 Tsawwassen Mills understands the importance of engaging with their Chinese customers on their own social media platforms. 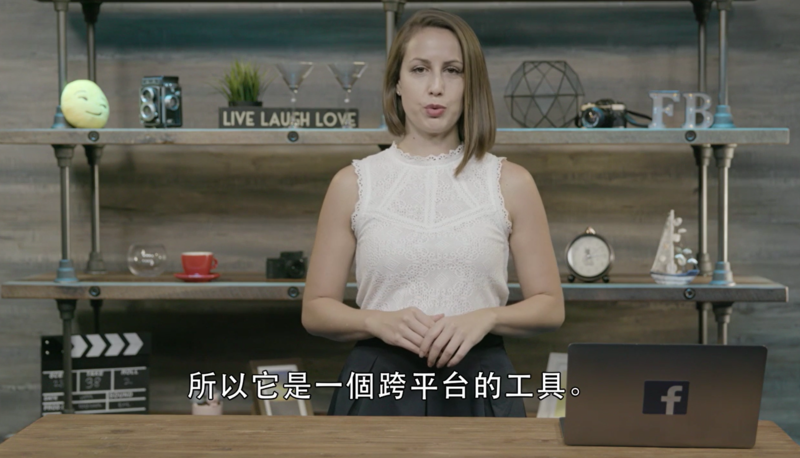 By adapting their content and helping them engage with the local Chinese community, LAT extended their reach to this key audience.